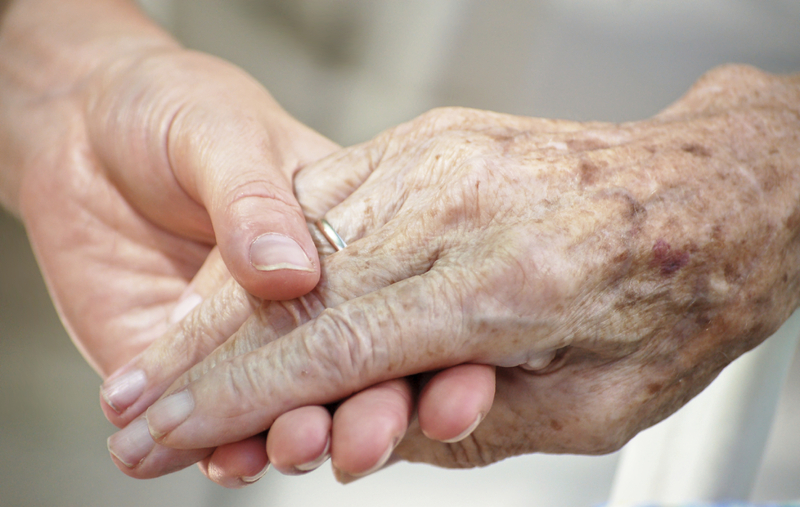 What are the Ten Steps The Care Manager Takes in The Acute Phase of Death ? What does a care manager do after a terminal diagnosis has been given by a physician and the older person and their aging family have moved on to the ” Acute Phase”? The care manager can help clients cope by encouraging them to talk things out. Unless a decision needs to be made immediately, decision making should be postponed until there has been some time to talk things through. If the family caregiver’s inability to perform family tasks interferes with timely medical treatment, then the care manager needs to intervene.They can organize other family to share care or help hire private duty home health care if this is affordable. The care manager can also do a mixture of both. Send weekly monthly report on the status of the client to all family members making them so they all know the status of the elder’s care and the arc of dying. Assist in compiling and organizing documents needed for advance care planning. The whole family approach involves ” coaching the family” and using CORE skills that help a family caregiver give better care and allow the family to have a more success in their outcome.Care Manager and geriatric social workers have to be winning coaches or they loose not the game but the opportunity to really help the family. The desired outcome of the Care Planning process is for care managers to secure agreement to the Plan of Care. Time is needed to engage the senior and their family caregivers in the process in order to help them understand the rationale of the plan. This is a critical stage in the process due to the fact that in spite of the care manager’s skill in developing and presenting a quality Plan of Care, it can all fall apart if those involved do not genuinely agree to it. Dan Sullivan, the Strategic Coach, Inc.,https://www.strategiccoach.com/our-team/ has said “aging parents do not know how to discuss their economic, medical, psychological, emotional, and lifestyle requirements with their adult children and their children are not confident about broaching any of these subjects. This is causing an expanding number of family-stressful maladies including neglect, estrangement, bankruptcy, poverty, guilt, resentment, and depression. 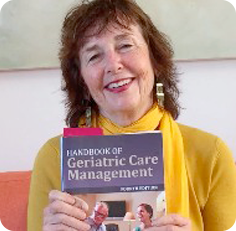 One important tool that the care manager can offer is the tool as the expert communicator. The value to family caregivers is that the care manager can facilitate often hard to raise issues, opening up the conversation. Family caregivers often feel compelled to take action prior to discussing the situation with the senior. The results are often disappointing. Family members may have different agendas while moving at different paces with differing needs to maintain control. With the care manager’s expertise, they can offer family caregivers insight into the differences. 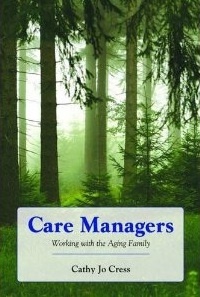 The care managers have the expertise in helping family members communicate in a manner that respects all parties. This process can create better understanding, enhanced empathy, and compassion between family members.